There’s still a long road ahead on Keith’s race to the top, but we’re offering you the exclusive opportunity to share in every twist and turn of it when you become part of the Keith Cronin Rallying Team. Sign up to support Keith Cronin Rallying as an individual supporter, a family group, or as a corporate sponsor, and you’ll get to be part of Keith’s vital support network. Membership runs until the end of the 2013 season in December. We’ll be offering you exclusive access to news, interviews and stories as Keith’s WRC3 campaign continues, and you’ll be doing your bit to help a genuine Irish sporting hero realise his full potential. Support Keith Cronin in his bid for rally glory, and you'll gain a certificate of membership, as well as exclusive access to news and interviews via our Keith Cronin Rallying 'Members Only' online newsletter. If you'd like to make an additional contribution to Keith Cronin Rallying, thank you. Your contribution will be put to good use, meeting the costs involved in racing and training at the World Rally Championship level (e.g. 25.00 €). If you have any queries about signing up, call Seán Hurley on 086 841 8067. 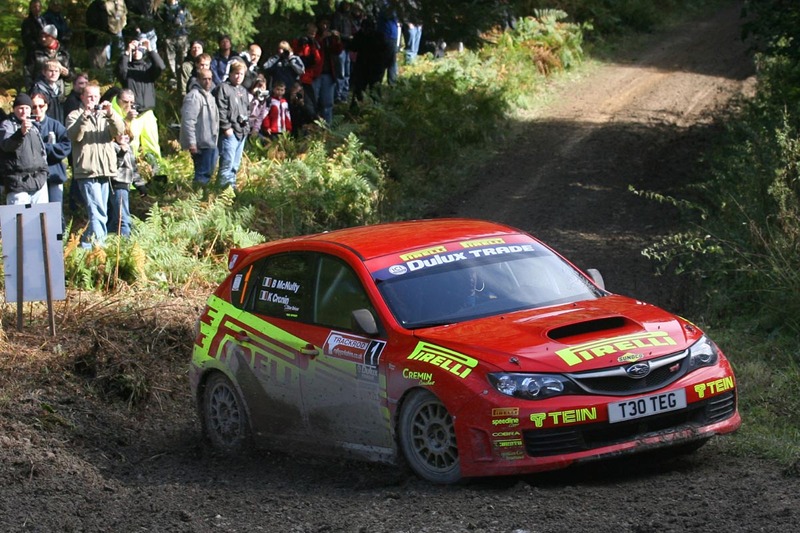 Create a winning brand for your company by building its association with Keith Cronin and his rallying career. We can also create bespoke packages to support your goals. To find out more about the details of our corporate sponsorship packages, see http://keithcroninrallying.com/corporate-partners. Bespoke packages can also be designed for you. Please contact Mick Cremin on 086 238 5611 to discuss your involvement further. If you would prefer not to use PayPal, you can join by cheque or postal order made payable to ‘Keith Cronin Rallying’, posted to Keith Cronin Rallying c/o Cremin Coaches, Kealkill, Bantry, Co Cork. Please ensure that you include your name, phone number and email address so we can keep you up to date with our latest news.